For 2.5 - 3.5 players, this program is for the beginner to advanced beginner level adult wanting to learn the fundamentals of the game. This clinic will cover racquet positioning, stroke production, court positioning, shot placement and games. Thank you! Class size is limited to 6 participants. You will receive an email confirming your reservation shortly. 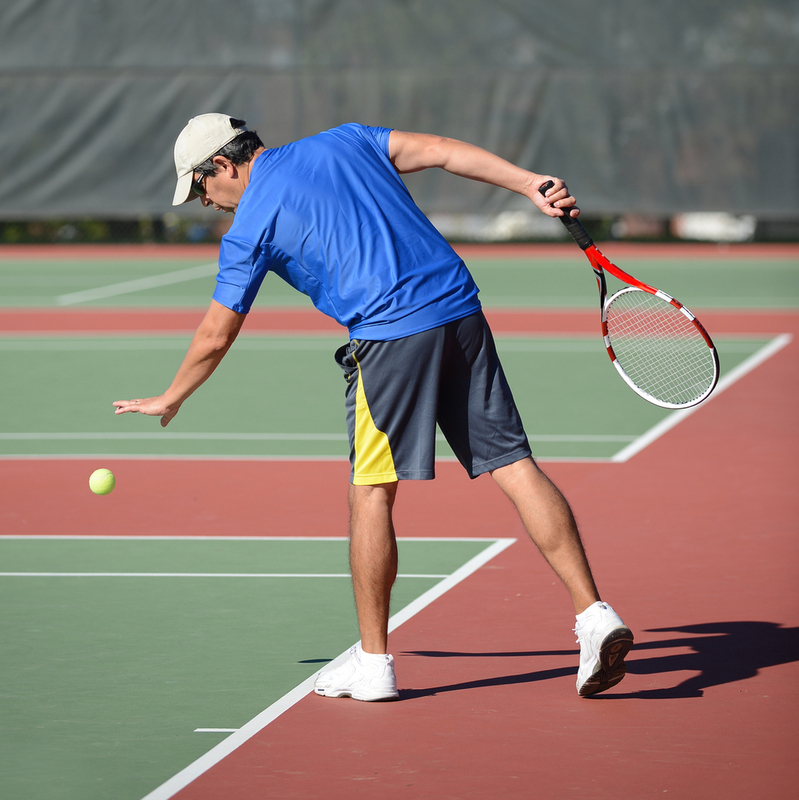 This program is designed for players rated 3.5 with the USTA, who know the tennis basics and/or have successfully completed the Beginner - Intermediate Clinic. We will be reviewing the basic strokes, court movement, and footwork. 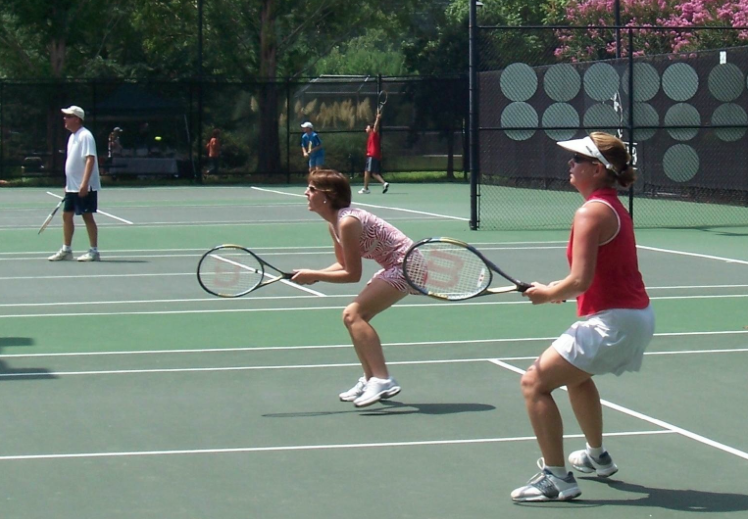 Class time will focus on consistency in strokes, and strategy in playing singles and doubles. For players rated 4.0 and above, this clinic will cover shot placement, strategy, stroke production, and point play. Thank you! Class size is limited to 12 participants. You will receive an email confirming your reservation shortly. Please click here for information regarding the Jr. Player Development Program.